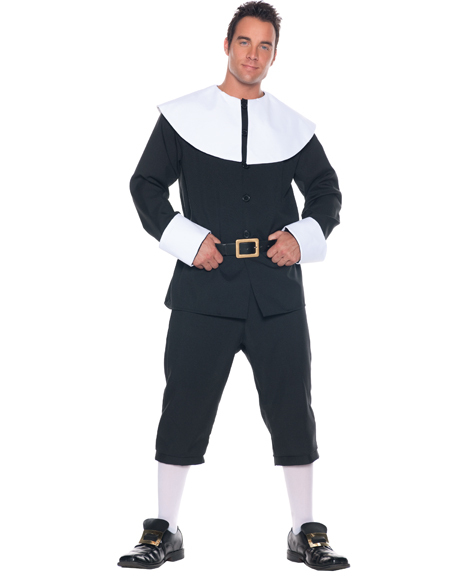 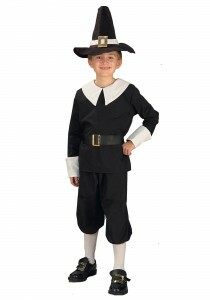 Land on the Plymouth rock and step off the Mayflower in the Pilgrim themed costumes. 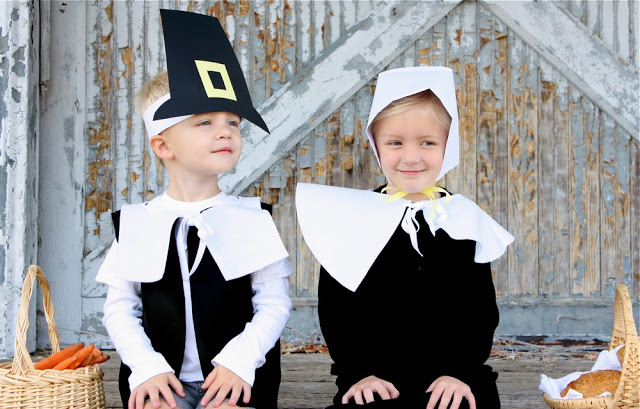 Wear the young pilgrim look and dine with Native Americans on Thanksgiving Day. 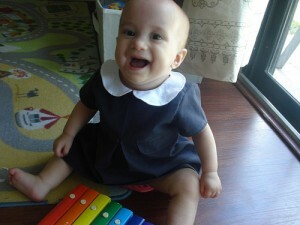 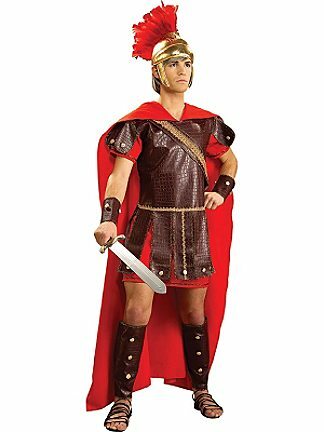 The costume with its different style suits every gender and age. 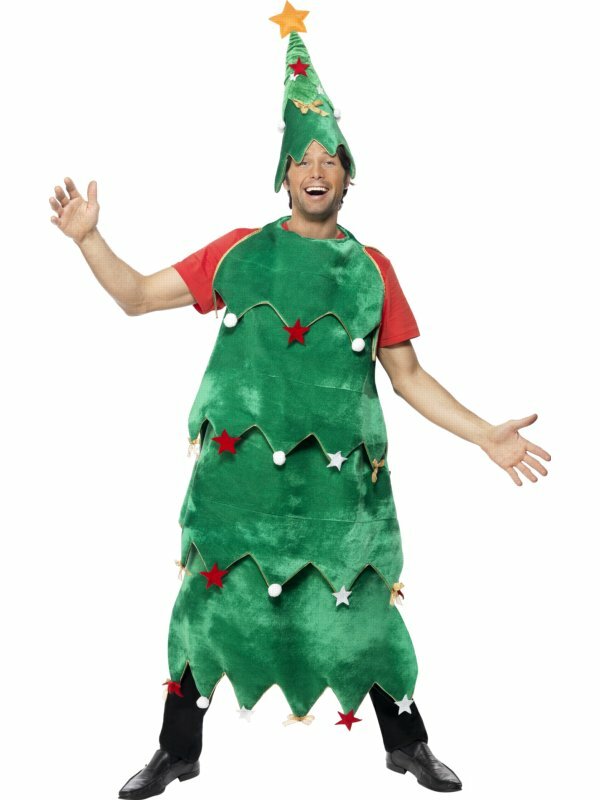 The costume can be donned for festive holiday activities, plays, and parades. 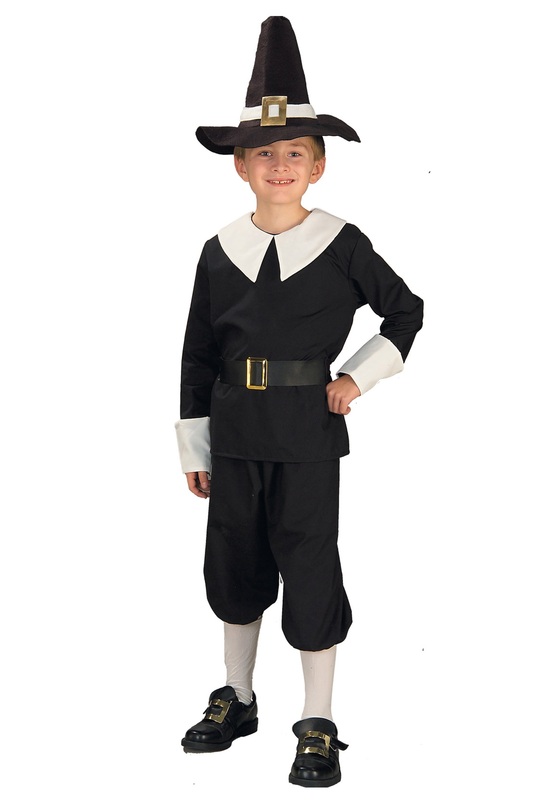 The women’s costume features sleeve cups, apron panel, and white center-front inset, Velcro tab fastener, elastic waistband, white bonnet with elastic and ties at chin. 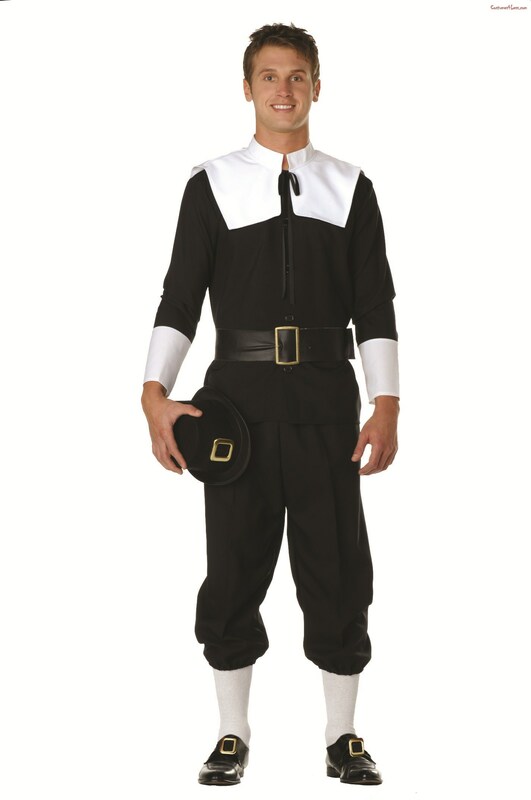 The men’s costume includes black shirt with white cuffs and collars, black cropped pants with elastic waistband and black satin belt.